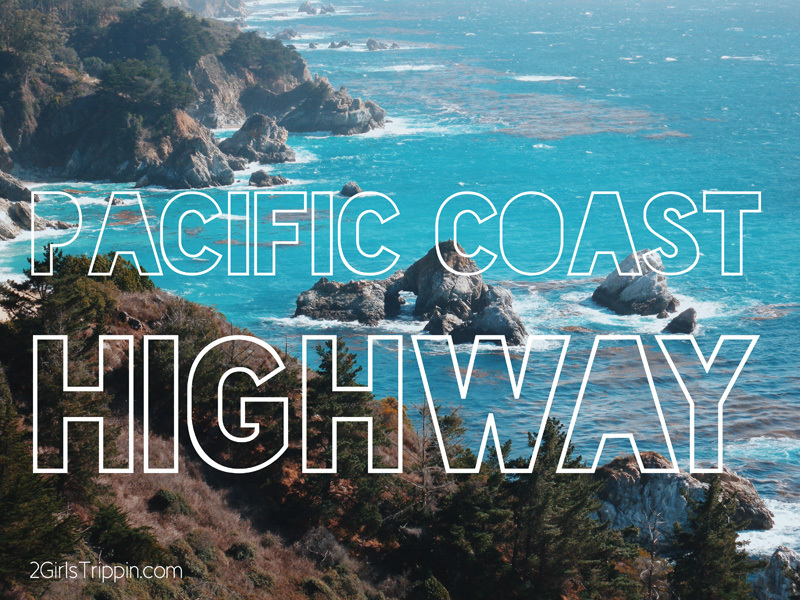 Soak up classic ocean views while you cruise along California’s Pacific Coast Highway. 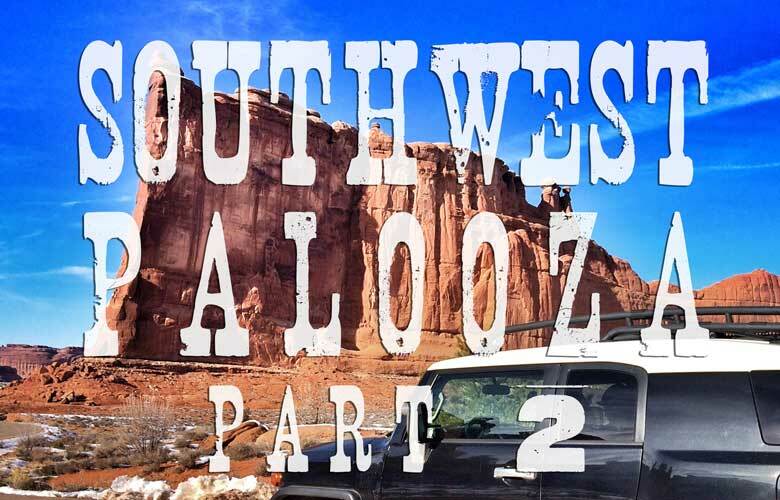 This episode is chock full of even more fun sh*t to do, picking up where we left off on our way to southern Colorado and concluding with a parade of incredible national parks throughout Utah with stays in Moab and Zion. These types of treasure hunting road warrior adventures are not for the faint of heart but sometimes you just gotta see as much as you can moving on from one killer stop to the next. We found the best way to turn our frowns upside down is to shake off the stale loser-funk by sucking up some clean mountain fresh air and starting out with a scenic drive through the Pauma Valley on a crazy curvy road that draws adventure hungry motorcyclists from across the region. The blacktop streets of Southern California can really start to sizzle when the first heat waves roll through in the late spring and that’s when we haul our butts 7,000 feet up the mountain to Big Bear Lake.